15 January 2019 – The President of the Republic of Croatia Kolinda Grabar-Kitarović has held a meeting with the Speaker of the House of Commons of Canada Geoff Regan. The relations between the two countries, which have been developing for 27 years, were assessed as high quality. 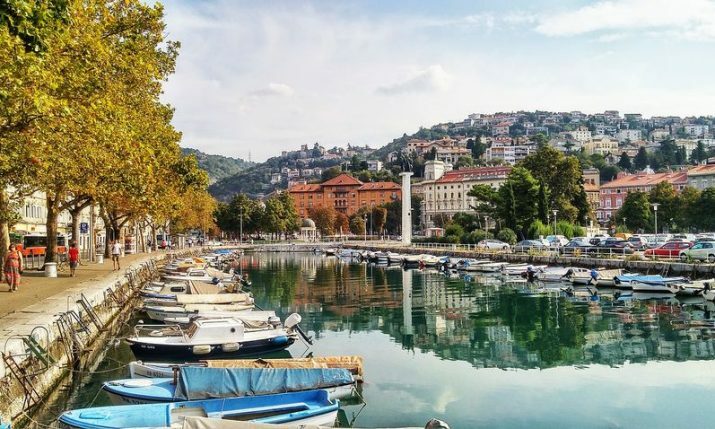 Canada was among the first States to recognize the Republic of Croatia on 15 January 1992 and on 14 April 1993 diplomatic relations were established. President Grabar-Kitarović and House Speaker Regan agreed that there are no open issues in the political relations between the two countries and confirmed that the Republic of Croatia and Canada cooperate closely as NATO allies. House Speaker Regan reiterated that the Canadian Government and Parliament were strong advocates of Croatia’s membership in NATO. President Grabar-Kitarović emphasized the importance of strengthening economic cooperation and said that the Republic of Croatia was the third EU Member State to have ratified the Comprehensive Economic and Trade Agreement between the European Union and Canada (CETA), which it did on 30 June 2017. 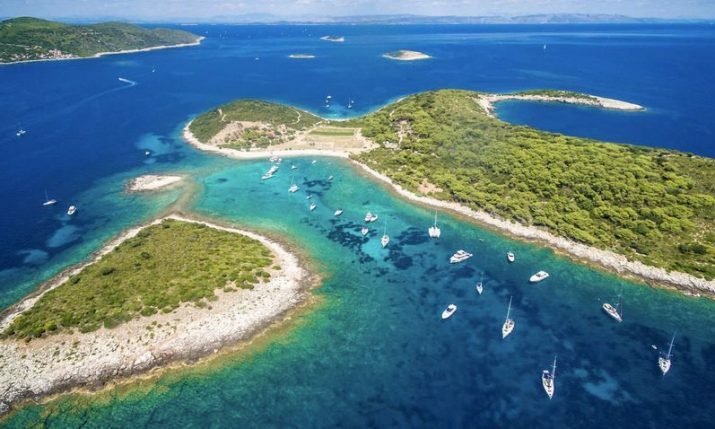 Its provisional application has paved the way toward the abolition of customs duties on almost all products traded between the two countries and is expected to have a positive effect on the level of bilateral trade between Canada and Croatia. The EU-Canada Strategic Partnership Agreement (SPA), which the Croatian Parliament ratified on 16 February 2018, was also mentioned at the meeting. 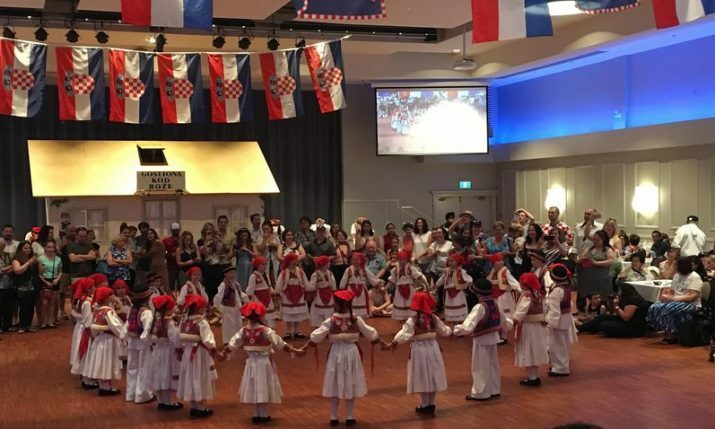 Croatian Canadians constitute an important link between the two countries and have a great potential to further promote economic relations, President Grabar-Kitarović pointed out. 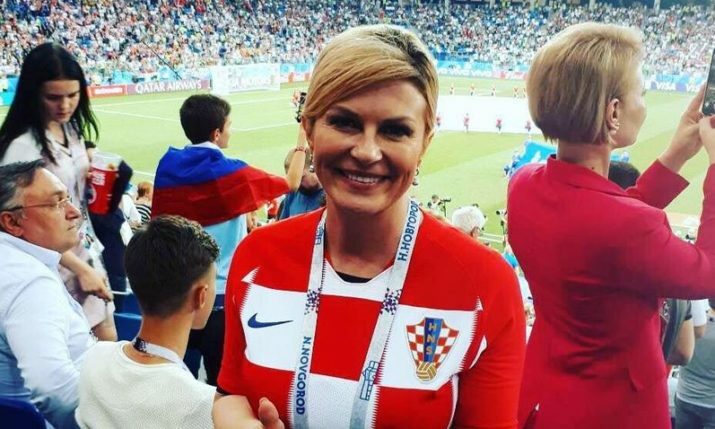 She expressed hope that the cooperation will be strengthened both on the cultural and economic levels, and emphasized that businesspeople of Croatian origin are a bridge of cooperation as they work on pursuing investments and expand economic relations between Canada and Croatia.